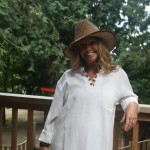 Use our new web site www.rainbowroadtrading.com or contact us at rainbowroadtrading@me.com or call us at 2505370057 to order. 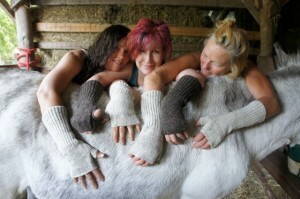 Below, 100% WOOL ARM WARMERS. Hand knit and the wool is not dyed so it is soft and comfortable against your skin.Rib knit arm, plain knit hand with no fingers. Natural brown or natural beige. Min. 12, $12.